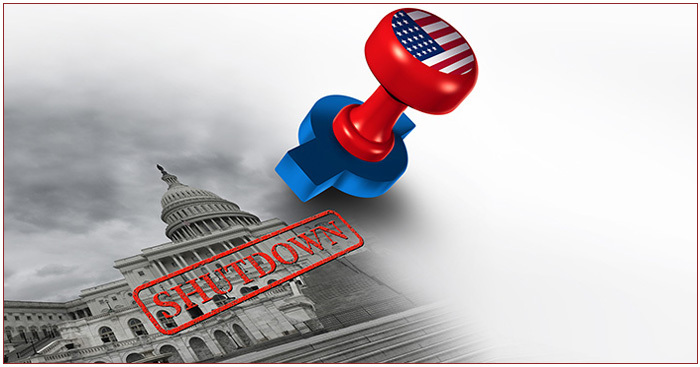 PREVIEW - Newsletter: HOT TOPIC: What Are the Costs of the Government Shutdown? : HOT TOPIC: What Are the Costs of the Government Shutdown? Securities and Advisory Services offered through LPL Financial, a Registered Investment Advisor. Member FINRA/SIPC. Insurance products offered thorugh LPL Financial or its licensed afflilliates. The LPL Financial Registered Representatives associated with this site may only discuss and/or transact securities business with residents of the following states: AZ, CA, ID, MT, NV, NM, OR, TX, UT, WA, WI, WY.